Resetting passwords is something every company must do, regardless of the systems they use. Having control of your passwords is essential the companies because of security and allowing access to applications that are very important to everyday business functions. Resetting passwords through your help desk can prove to be very costly and time consuming for your help desk. Because of this having a password self help application in place can by very beneficial to your company. With a self application your employees are able to reset their own passwords eliminating the cost and time help desk professionals must spend doing it. 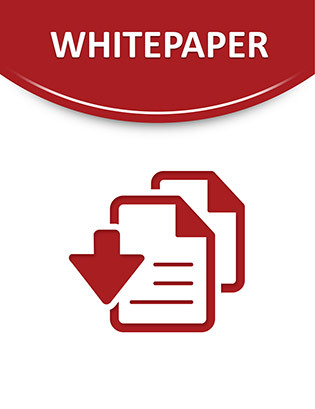 Check out this white paper to learn about a self help password application that can give you a high ROI and free up time to work on more business critical issues.